Brendan Clarke; Ger O’Brien, Sean Hoare, Kenny Browne, Ian Bermingham; Keith Fahey, James Chambers (Killian Brennan 80), Lee Lynch, Chris Forrester (Greg Bolger 87), Conan Byrne; Christy Fagan (Daryl Kavanagh 3). Mark McNulty; Brian Lenihan, Darren Dennehy, Dan Murray, John Dunleavy (c); Liam Kearney (Ian Turner 80), Gearóid Morrissey, Garry Buckley (Rob Lehane 79), Billy Dennehy, Colin Healy; Mark O’Sullivan. 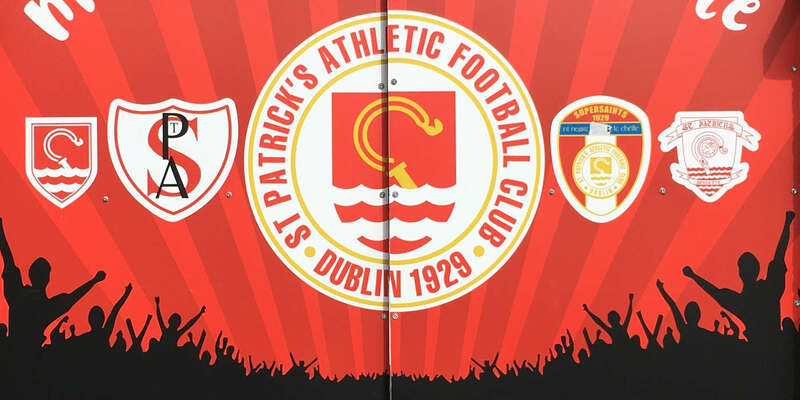 An injury-time goal from Conan Byrne game St Patrick's Athletic a crucial 3-2 victory over title rivals Cork City and sent the Inchicore side back to the summit of the SSE Airtricity League. 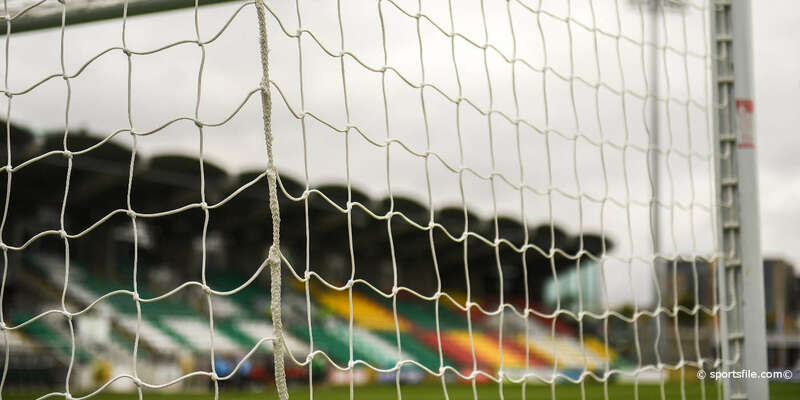 The Saints had to come from behind initially as Mark O'Sullivan opened the scoring for Cork before Conan Byrne levelled with a penalty and Kenny Browne gave the home side the lead. Robert Lehane thought he had salvaged a point for the Rebels with his 81st-minute equaliser but Byrne struck again in injury time to give his side all three points. The first goal on the 15-minute mark came from the visitors and against the run of play. Gearóid Morrissey released Liam Kearney down the left-hand side and he crossed, early, to see O'Sullivan scramble the ball into the net. The game fell into somewhat of a lull after that lively opening and the next goal was not to come until after the restart. The excellent Ian Bermingham charged into the Cork penalty area after a wonderful through ball from Forrester, but just when it looked like Bermingham would level the scores, right back Brian Lenihan brought him down for a blatant penalty. Byrne then stepped up to slot home the penalty much to the delight of the home crowd. 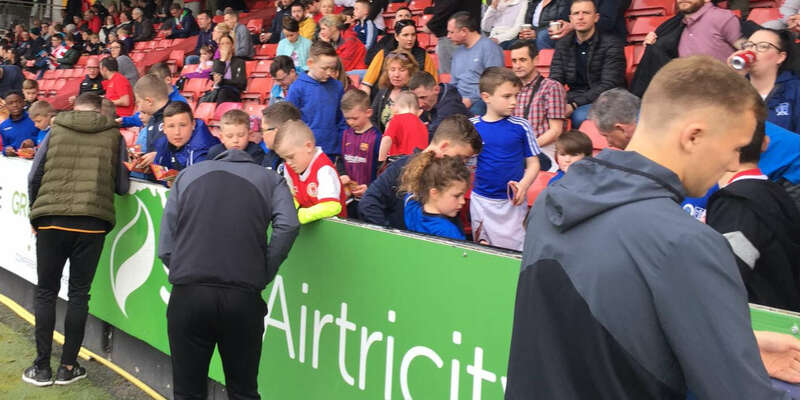 Sensing an opportunity to grab a second, St Patrick's Athletic manager Liam Buckley urged his team on and the momentum that they built saw them take the lead ten minutes later. An over-hit corner found Chris Forrester on the left who twisted and turned around the defence to lay on a wonderful cross for the on-rushing Kenny Browne to score a fine goal. Cork substitute Rob Lehane found himself in with a wonderful chance moments after coming into the game when he intercepted a wayward pass from Ger O'Brien to round the helpless Brendan Clarke in the St Pat's net to score Cork's second. The reigning champions went in search of a winner but coming into injury time seemed like they would have to settle for a second draw in a week. However as the Saints pushed forward the ball was played to Byrne in the penalty area and his sweet right-footed finish caught Mark McNulty flat-footed and secured an important victory.